A marriage on the beach is one of the most romantic ways to tie the knot with your loved one. Couples come from all over the world to exchange their vows here on Bangtao Beach, Phuket. 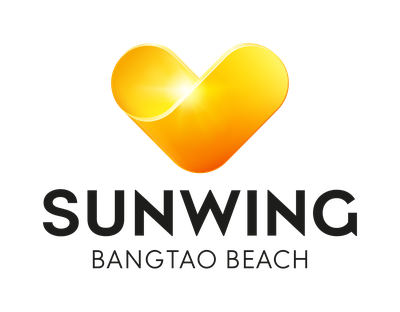 With the emerald water and breath-taking sunsets as a backdrop, you will find Sunwing Bangtao Beach a perfect place to host your wedding day.